CRC - Europe Starts Work on a Mars Sample Return Mission. And the U.S.? Europe Starts Work on a Mars Sample Return Mission. And the U.S.? EIRNS—The European Space Agency (ESA) is moving ahead to start fleshing out possible designs for the vehicles it will contribute to a Mars sample return mission. ESA has awarded Airbus two contracts to start work on designing vehicles for the mission. A Sample Fetch Rover will launch to Mars in 2026, and retrieve 36 pen-sized sample tubes of Martian soil that have been collected by NASA’s Mars 2020 rover and left on the planet. The Sample Fetch Rover will pick up the samples and load them in a sample container into the Mars Ascent Vehicle, which will blast off the planet. Then, ESA’s Earth Return Orbiter will catch the basketball-sized sample container, seal the samples in a biocontainment system, and bring the samples back to Earth. 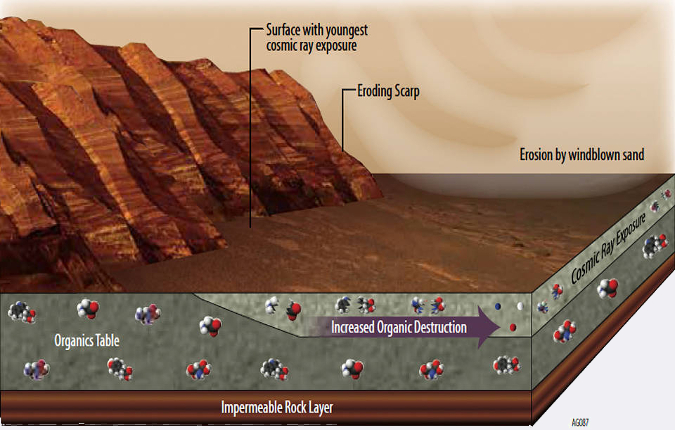 ESA is making the assumption that NASA will be taking the lead, as it has for decades, in Mars exploration missions. Although others have tried, NASA is the only agency to have successfully landed a spacecraft on Mars.